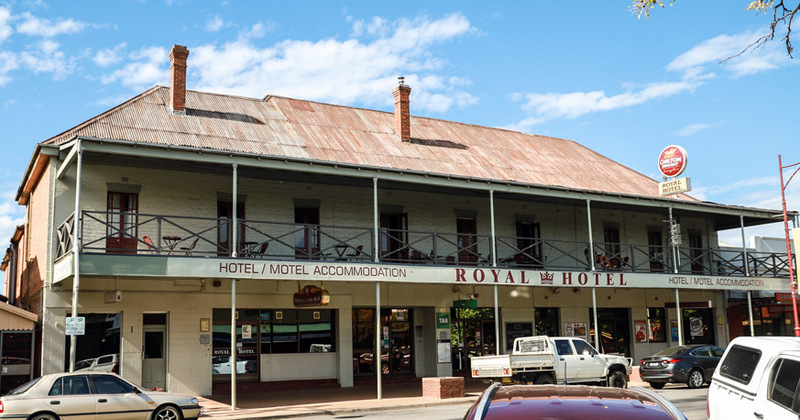 The Royal Hotel on main street Tumut has come to market, offering guaranteed blue sky as the multi-billion-dollar Snowy 2.0 scheme continues to come into play. 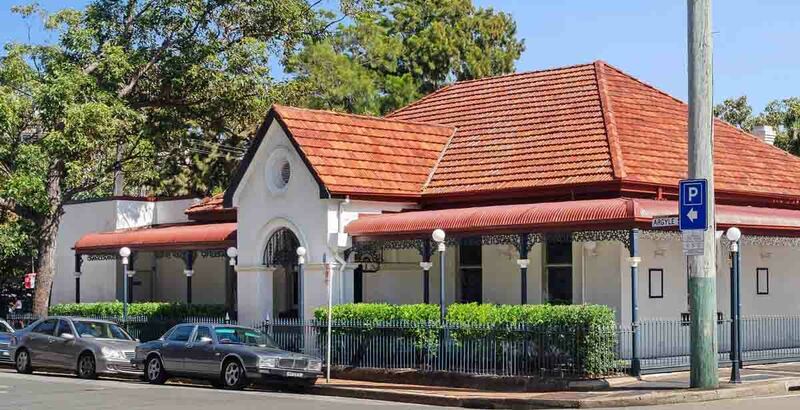 The Royal is a handsome two-storey brick structure with a full-length balcony overlooking Tumut main road Wynyard Street. 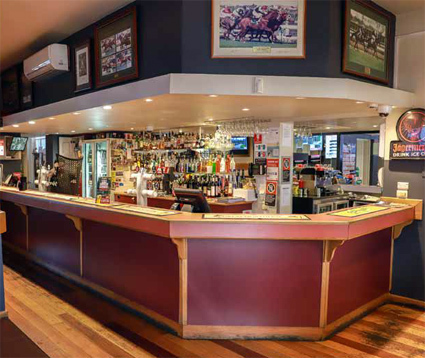 Built on a large 3,250sqm lot, it offers a pubic bar, commercial kitchen and bistro, gaming room with 13 EGMs in smoking solution, and 12 pub-style accommodation rooms, as well as 11 freestanding motel rooms and a manager’s residence. There is off-street parking, and rear access via Fuller Street. Tumut is around 400 kilometres southwest of Sydney, 100km west of Wagga Wagga. It boasts local population of approximately 6,299 residents (Census 2016), with nearly 20 per cent of the workforce employed at one of many local manufacturing companies, such as Snow Hydro, Visy Pulp and Paper Mill, and AKD Timber Mill. Snowy 2.0 is to be a massive infrastructure project linking the two existing Snowy Schemes through underground tunnels, with an underground power station. Tumut is the closest major town to the majority of works, and expected to benefit greatly from increased population, employment and a mobile workforce. The pub reports annual revenue FY18 of $2.85m, run under management with 28 per cent return of $800k. Revenue is derived predominantly from bar (35.08 per cent), with gaming contributing 30.57 per cent. This stands to improve with tighter management of gaming services, such as access and hours. The accommodation is contributing only 3.35 per cent of revenues, offering clear opportunity in a growing town. 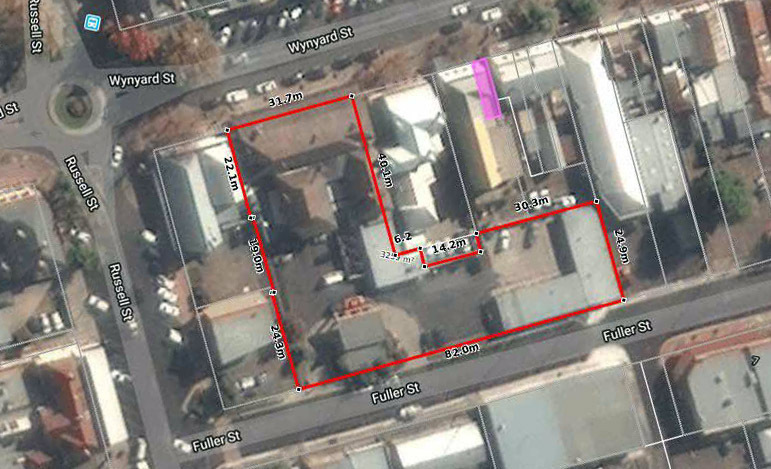 Looking to consolidate their portfolio, the vendors have engaged HTL Property’s Xavier Plunkett to market the asset, with price expectations circa $6 million. “Tumut is traditionally a very strong pub town underpinned by a strong blue collar-worker base,” says Plunkett. “The Visy pulp and paper plant and the local timber mill are major employers for the region. 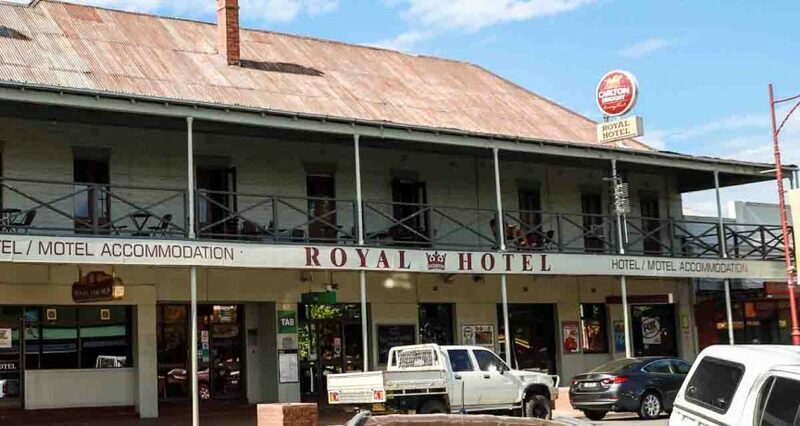 Freehold going concern of the Royal Hotel Tumut is being sold by private treaty.